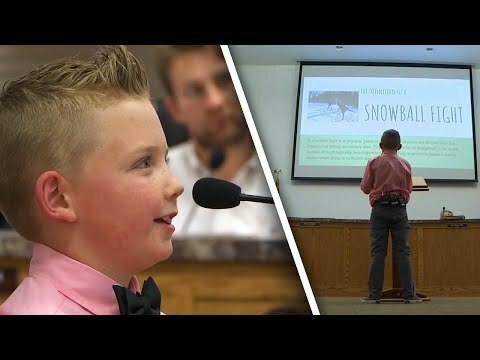 Under Severance, Colorado’s municipal code, snowball fights were illegal until 9 year old Dane Best decided to challenge the law and make his case to the town’s board members, giving a list of reasons why the city should remove the ordinance on Monday night, December 3rd. 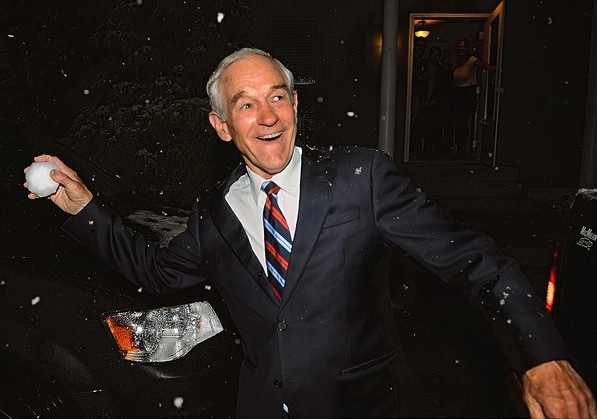 Under the ban which was lifted, section 10-5-80 of the code said it was “unlawful for any person to throw or shoot any stone or any other missile upon or at any person, animal, building, tree or other public or private property; or at or against any vehicle or equipment designed for the transportation of persons or property.” Snowballs were categorized as “missiles” under the code. Board members voted unanimously to remove the section which classified snowballs as missiles. Back in November when Best first began to challenge the almost-100 year old ban after writing to classmates to join his cause, board members asked who’d he’d hit first, Best had pointed to his 4 year old brother, Dax.